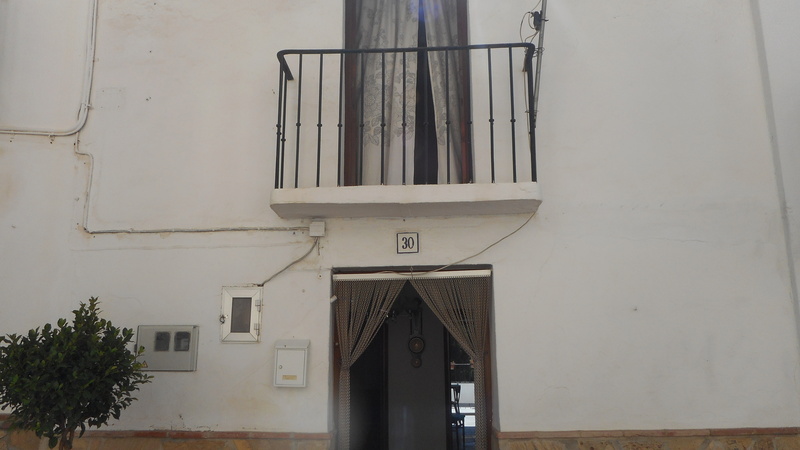 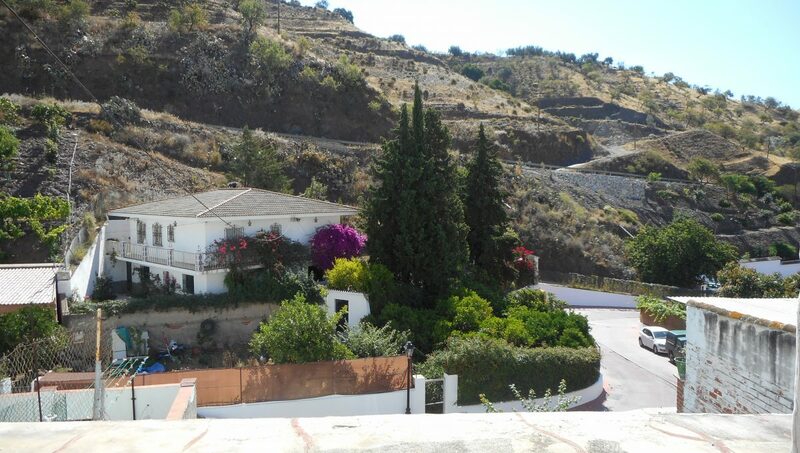 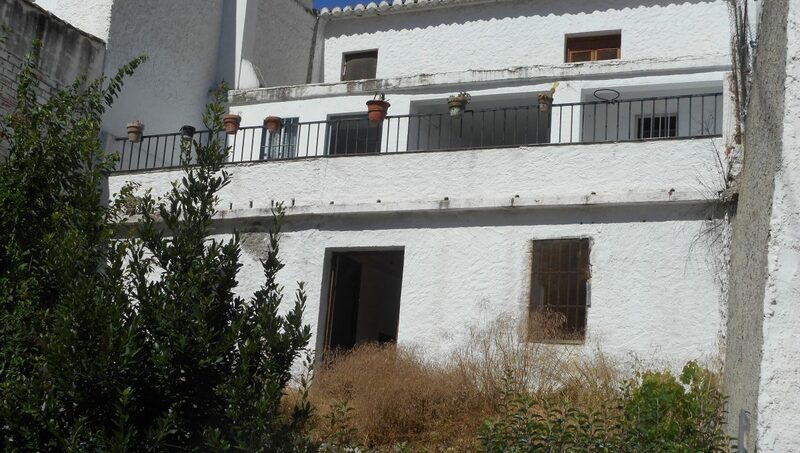 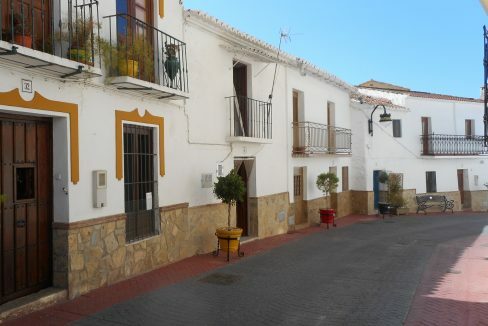 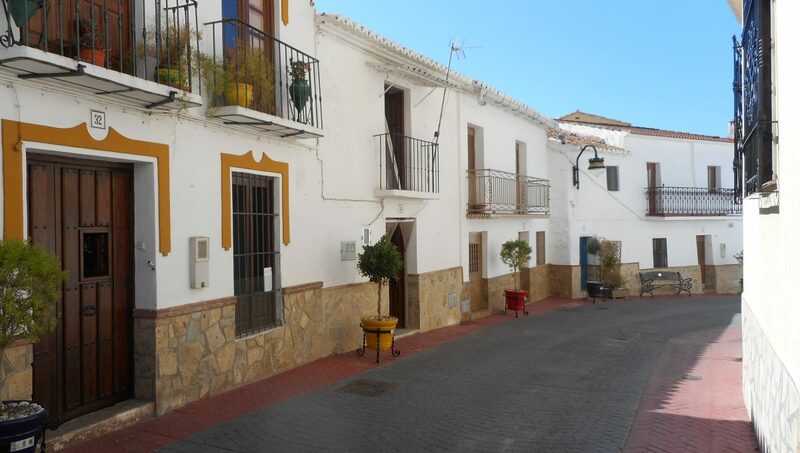 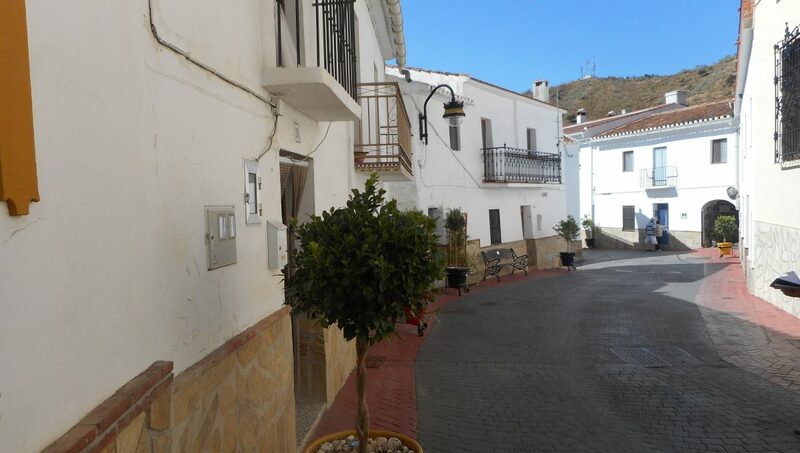 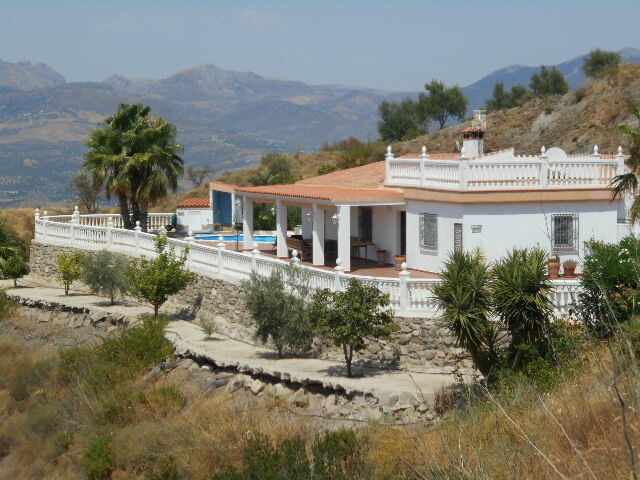 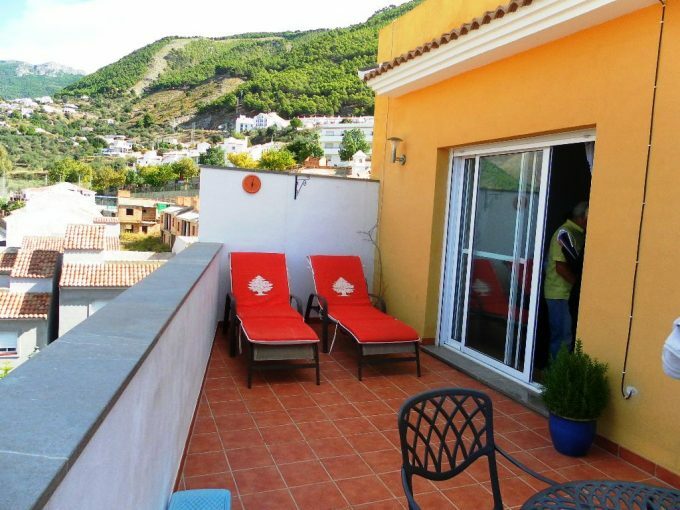 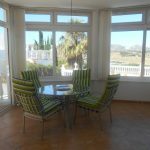 A large village house with many rooms, set over 3 storeys in the village of La Vinuela, with lovely mountain views from the rear terrace and roof terrace. 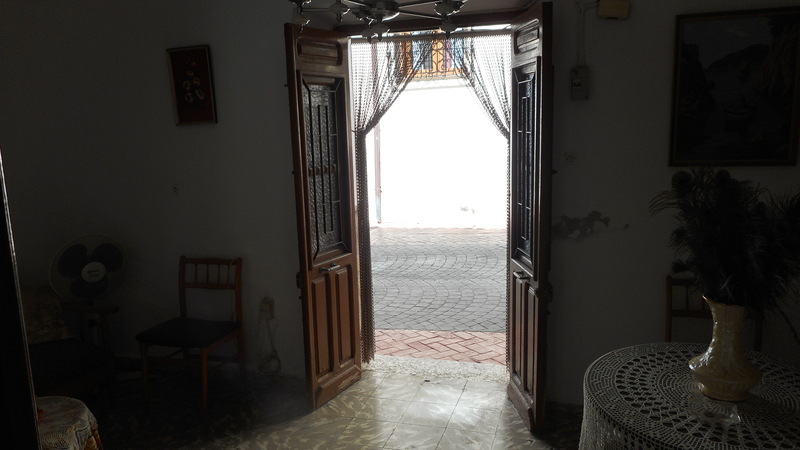 Enter into the living room with doors off to fitted kitchen with terrace and mountain views, bedroom and staircase. Steps down to 4 rooms, sink and shower room, stable door to fenced garden area. 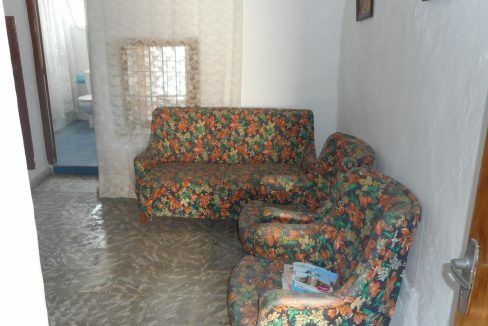 Stairs upto landing with terrace and 3 bedrooms and further living room. 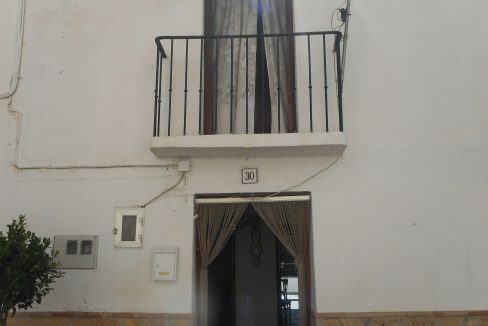 1 large double with Juliette balcony to the street, 1 large double with concertina door to single bedroom, 1 master with ensuite. 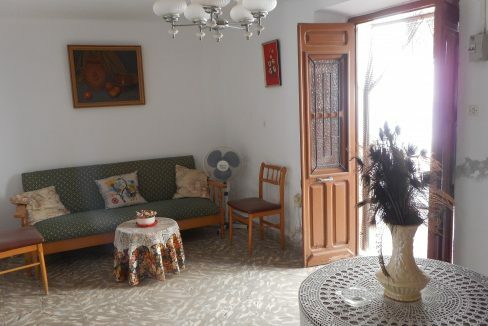 Many many rooms to have separate dining room, study, etc. 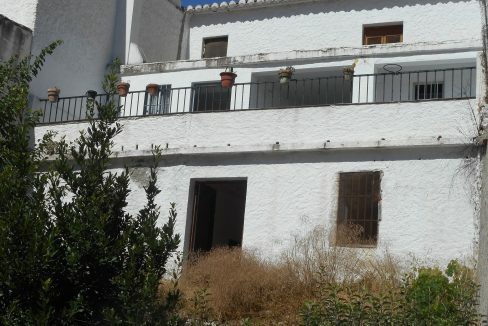 Property has been reformed and now a with new roof. 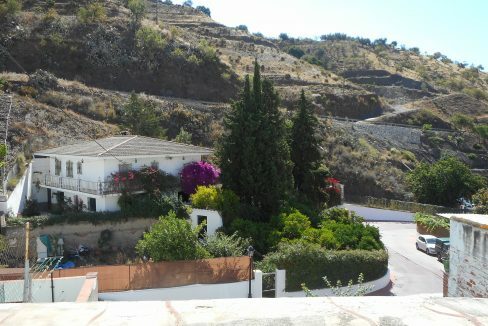 3 terraces and a garden area. 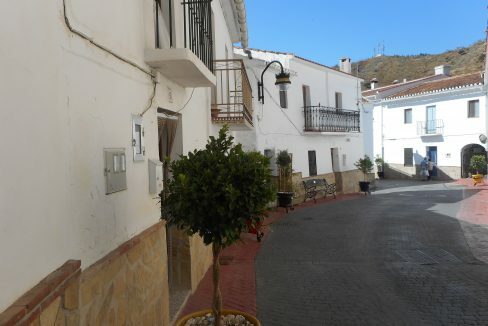 Community pool very near to property, parking is in the street. 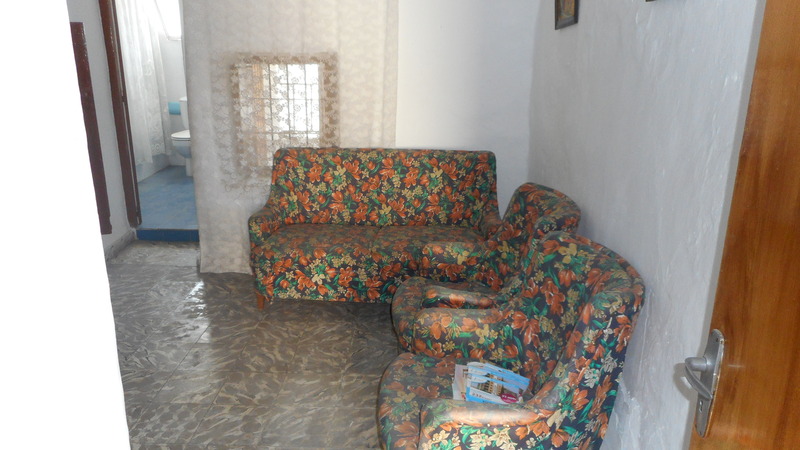 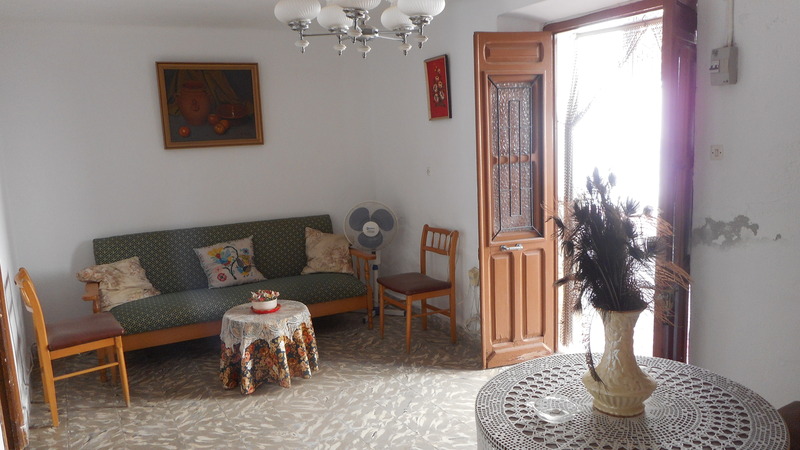 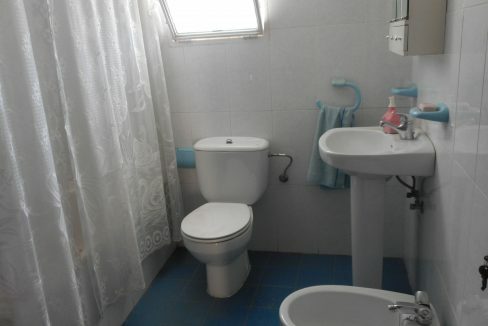 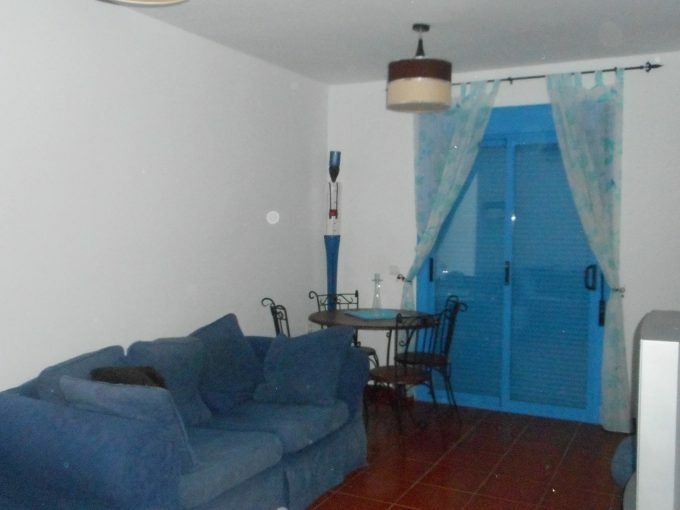 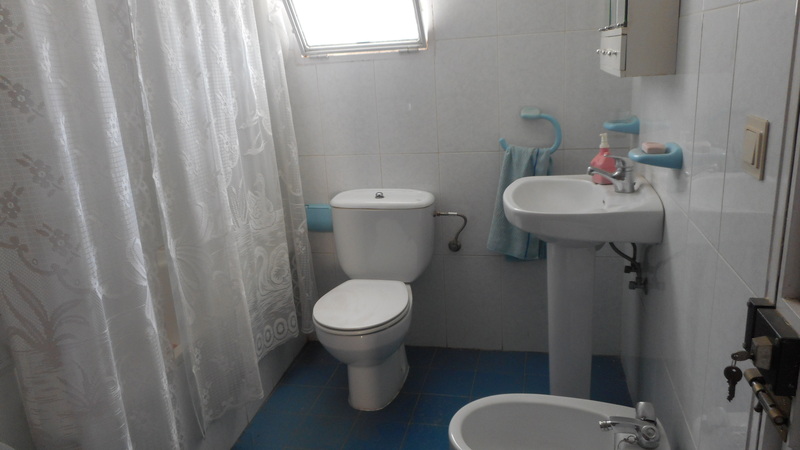 Property is very spacious and is in a very central location, close to all amenities within walking distance.